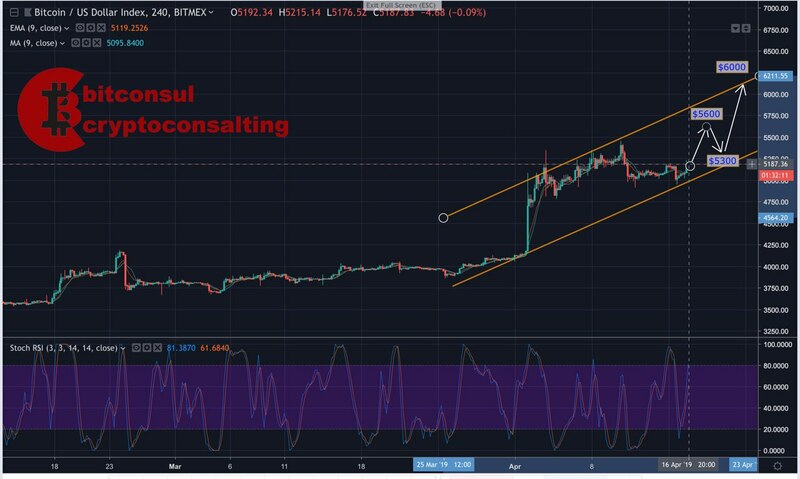 Powerful signals for profitable cryptotrading by Bitconsul Cryptoconsalting agency. *Set a few buy limit order below entry price and wait for little downward movements. #DLT not dumped due to stable BTC price, but be sure it could go down with upcoming #BTC movements. 📰Try to win contest with prize in around 198 BTC($1mln). This contest called ‘Satoshi Treasury Contest’ from Blockstream. 📰Kraken exchange joins Binance, ShapeShift in delisting BitcoinSV. Tyler Winklevoss (one of the Gemini CEO) tweeted that they would never list BitcoinSV. Otherwise OKEx exchange have plans to open some projects with FakeSatoshi Craig Wright - and they won’t delist this shitcoin. 📰eToro launches full cryptoexchange and 8 custom stablecoins. 📰The International Monetary Fund (IMF) and the World Bank have launched a crypto token called ‘Learning Coin’ to better understand how blockchain technology works. 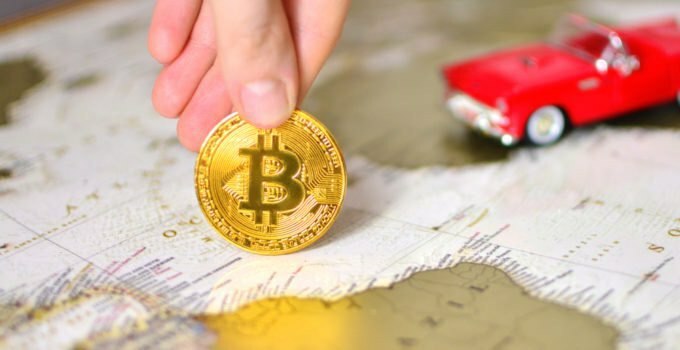 📰One of world’s biggest travel companies is now accepting Bitcoin. 📰Bitcoin transaction costs are ‘so much cheaper’ than credit cards, says Canadian Mayor. 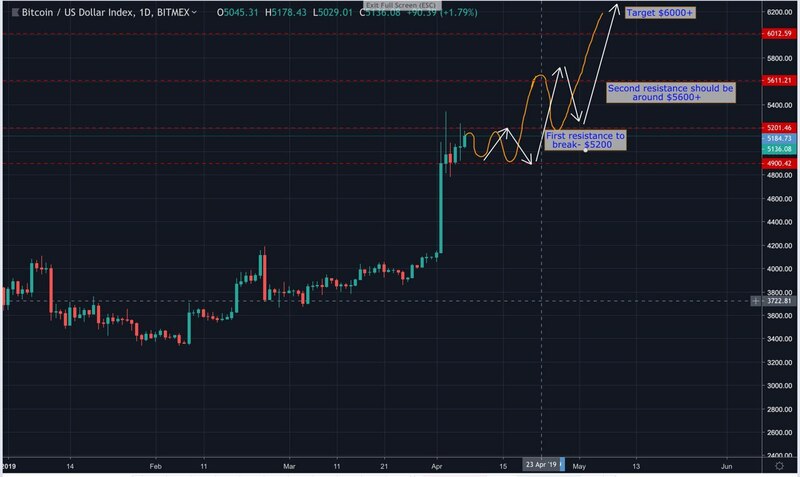 📰Bitcoin storms back with 75% gains, cementing 2018’s crypto bottom. 📰One Bitcoin could exceed $1mln in 7-10 years: PayPal director. 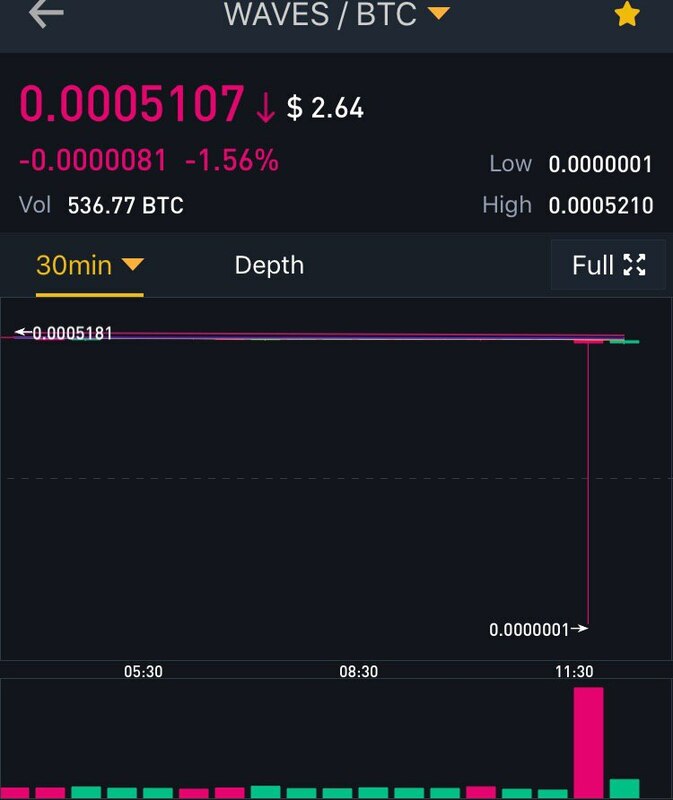 #POA hits1️⃣target on #Binance, price reached 900+ satoshi, ➡️12.5% #profit till now. It should go up more, hold it! ℹ️A wash trade is a form of market manipulation to artificially increase trading volume, giving the impression that the instrument is more in demand than it actually is. Kind of like a market maker trading system(where bots drive in buying/selling volumes). 📰China considers ban on cryptocurrency mining because it's a stupid waste of energy. 📰Bitcoin blazes bullish in longterm indicator – for the first time since 2015. 📰Singapore slams OneCoin promoters behind multi-billion ‘Crypto’ scam. 📰Bitcoin exchange Bitstamp earns BitLicense after ridiculous 3-year wait. 📰California slaps ‘Unlicensed’ Bitcoin trader with 2-yr jail term, demands $823K in forfeiture. 📰Disgraced eryptoexchange QuadrigaCX officially declared bankrupt. 📰Now again. Massive Bitcoin exchange hack exposes Bithumb’s arrogant disregard of security. 📰Dan Berkovitz: CFTC Is working hard on the *Bakkt* application. 📰Investors file class action suit against Bitconnect. 📰Interesting to read: ❗️Scam alert❗️ Our own investigation material about Equicex VISA prepaid with crypto card. Suddenly, but it’s totally scam project, check our investigation! In previous post we’ve told that BTC probably break $4200 resistance line, reach $4500 price level and then will go down from that point. But now all we could say that was powerful breakout, we didn’t think that BTC will have enough power to break upwards on +1000 points😍 But this happened and here is updated chart below. ⚠️Set a few entry orders (2390, 2415, 2435satoshi) and wait, they should be proceeded soon. #IOTX had hit1️⃣2️⃣3️⃣targets on #Binance, price reached 280+ satoshi, ➡️17.6% #profit.